Kristian A. Söderström’s feature film debut VIDEOMAN (a.k.a. Videomannen) will have its world premiere at Frighfest 2018 in London. 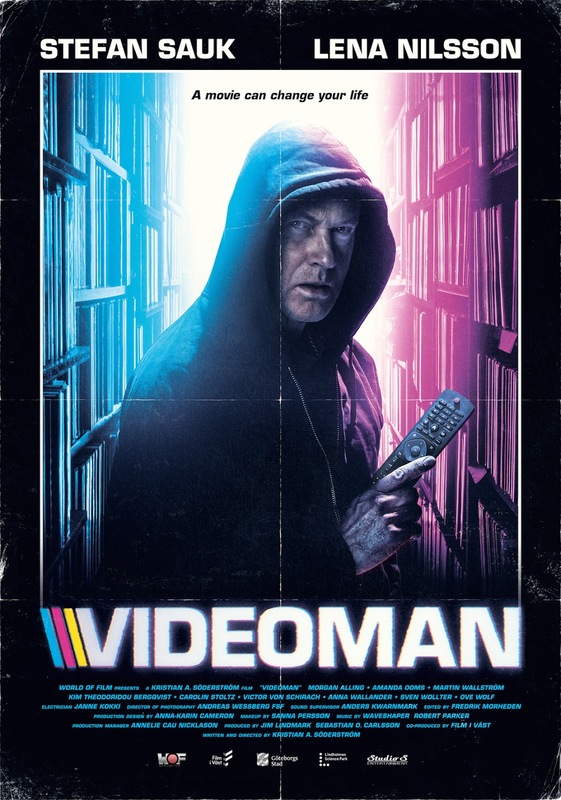 If there’s one film you catch at this year’s Arrow Video FrightFest, make sure it’s VIDEOMAN, a searing crossover between the horror genre and social realism that will move you even as it freaks you out. The film combines witty dialogue with haunting imagery, the feature film debut from award-winning Swedish director Kristian A. Söderström celebrates the golden days of VHS, the Italian giallo and the films of Mike Leigh. Ennio (Stefan Sauk, The Girl With the Dragon Tattoo, Vendetta) ), a giallo-obsessed VHS collector with a drinking problem finds a highly collectable video tape that could solve his money problems and save him from eviction. He makes a deal with a shady, anonymous collector before realising the video has been stolen. 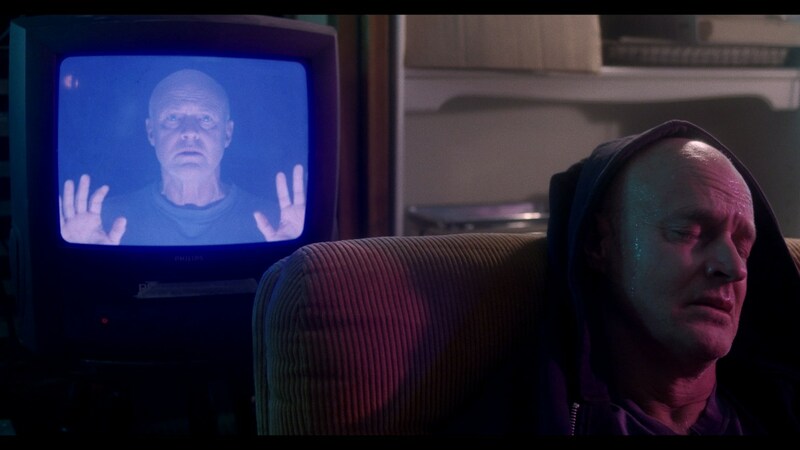 VIDEOMAN is scheduled to be shown at Frightfest in Cineworld, Leicester Square, London on the Discovery screen on Sunday 26th August 2018 at 6:30pm.